SOLD!!! 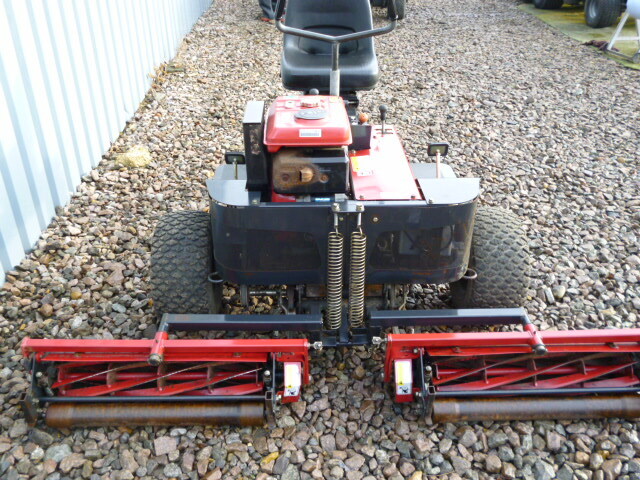 SAXON LM184 RIDE ON MOWER BARONESS SOLD! Brief Description: HOURS 214. 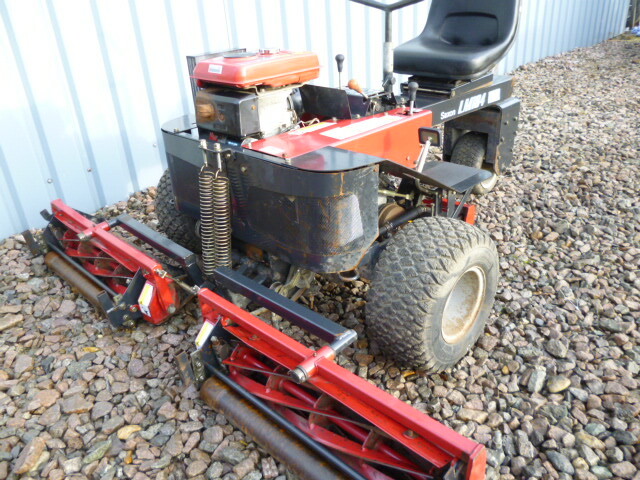 215 BARONESS MOWER. 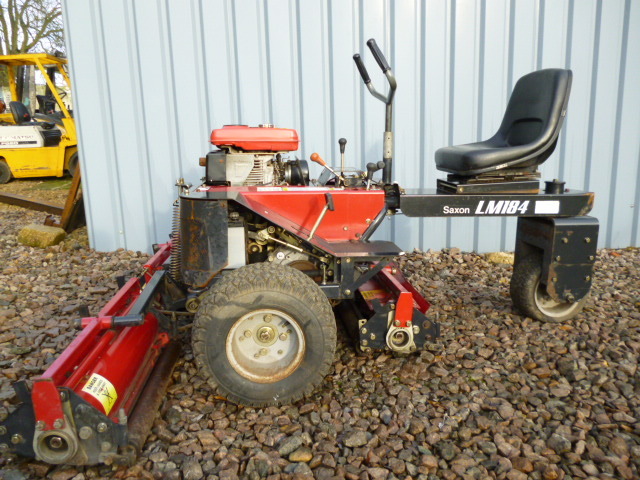 3 WHEEL TRIPLE MOWER. 72" WIDTH CUT. 12HP ROBIN PETROL ENGINE. 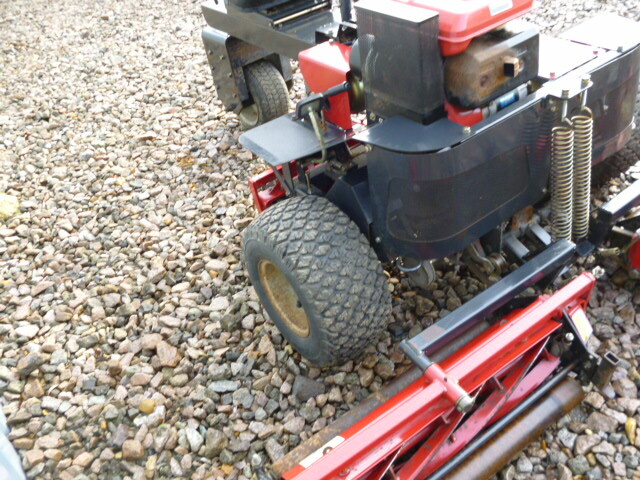 SAXON BARONESS LM184 RIDE ON TRIPLE MOWER. 3 FORWARD GEARS & 1 REVERSE. KEY START. HYDRO LIFT OF THE UNITS. 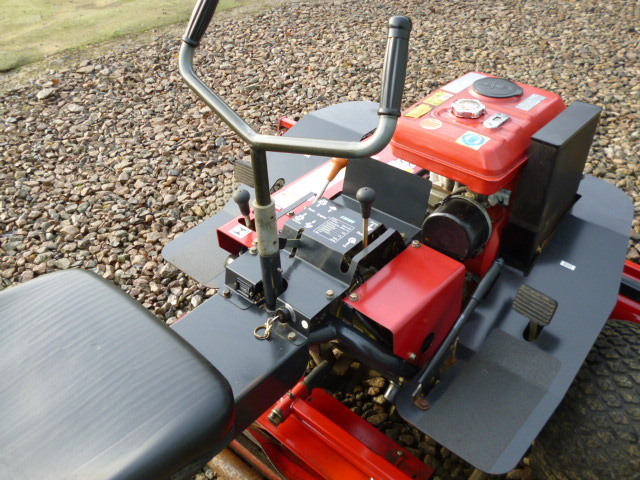 A VERY NICE MOWER IN FULL WORKING ORDER.